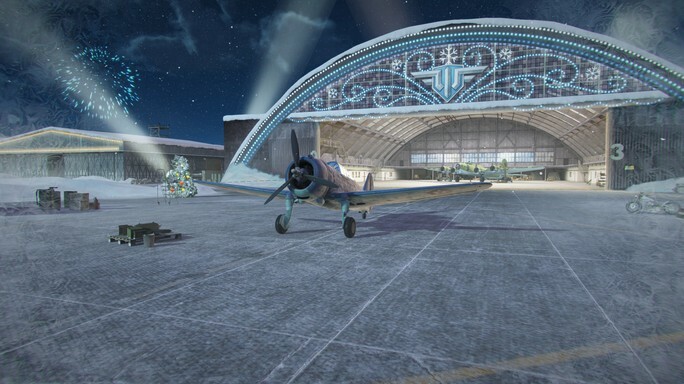 A special event with a chain of missions to earn two great planes! Complete it all and you get the Henschel Hs 123, a German tier II attack aircraft. Finish additional tasks for a Lockheed P-80 Shooting Star, an American tier VIII fighter. 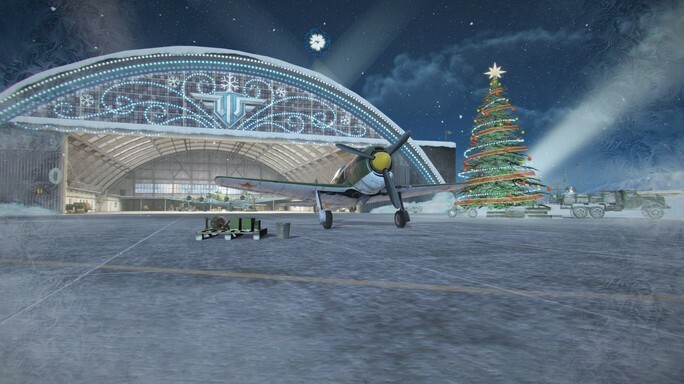 After the update, a special event called "Santa's Bag" begins. Get Gold, Free XP, Premium days and more! Development and testing of animated rear gunners and their guns continues with the animation of firing rear guns. Now you can see rear gunners tracking a target and firing at it. IL-40 and IL-40P rear gun field of fire adjusted.